One of my favourite things to do here on the blog is share some of my favourite bloggers with you. 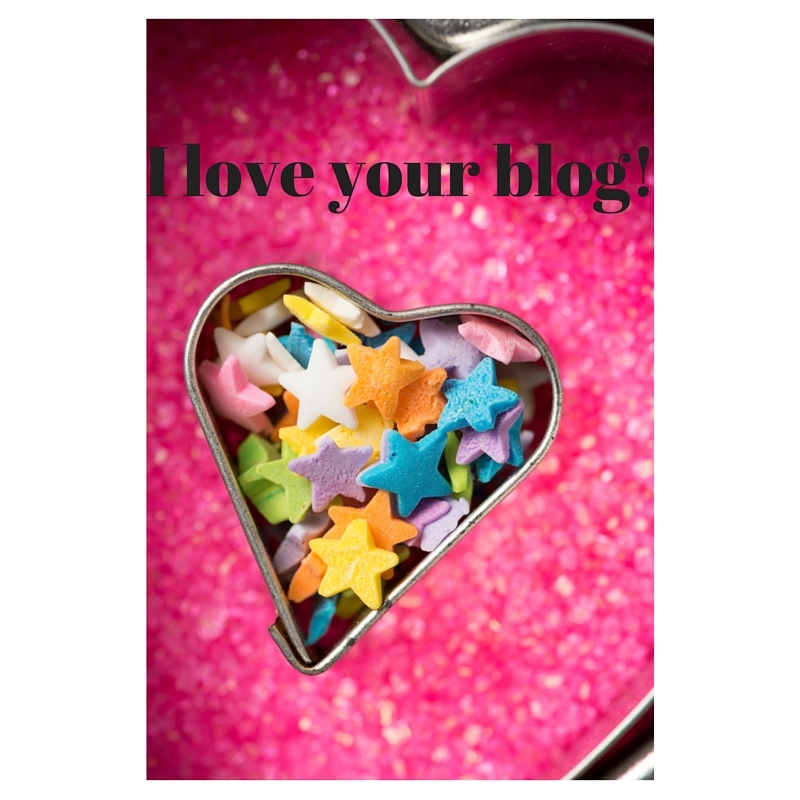 The I Love Your Blog series gives me a chance to do this and to celebrate some of the people whose writing I go back to again and again. There are so many wonderful writers and bloggers out there – I love being able to feature them here. Today I’m very excited to share an interview with the lovely Elizabeth of Rosalilium. Elizabeth is one of the most creative and entrepreneurial bloggers in the UK, and I love her lifestyle blog which is always full of great style, travel, food, fun and inspiration. I was delighted that she took the time to share her take on all things blogging – thank you, Elizabeth. What a lovely way to kick off this series in 2016. Gosh, I think it’s nearly 8 years of blogging for me! job. This really isn’t the easy route. seemed to strike a chord with your readers? bizarre if I really think about it. But I love it! have any ‘top tips’ for people using that platform? That, and it’s full of pretty things. creating specific boards to help you find your saved pins again. feeling refreshed and things really took off for me last year. Thank you once again Elizabeth – I loved hearing your take on things, and will hope to see you at a conference or event soon. She's wonderful, isn't she? Such a treasure!